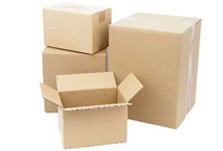 Casey's Removals & Storage are a family run firm providing removal, packing & storage services to customers throughtout the London, Kent, Surrey & Sussex areas. We have two 'home' bases - Beckenham which is ideal for covering moves that originate in Kent (Beckenham, Bromley, Orpington, Chislehurst, Swanley, Sidcup, Westerham, Sevenoaks, and all surrounding areas), South East London (Crystal Palace, Sydenham, Dulwich, Forest Hill Lewisham, Greenwich etc.) and Sussex. 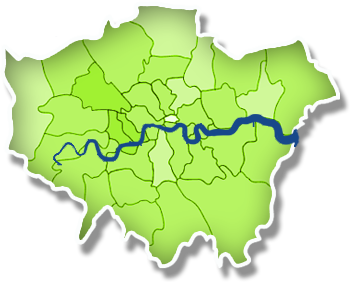 Our Putney office covers large areas of South West London (Putney, Richmond, Twickenham, Kingston upon Thames, Walton on Thames, Epsom, Surbiton, Sunbury on Thames and the surrounds) and West London. We also have an office in central London idea for moves originating in central and north London. We have continued to grow successfully in the last 2-3 years and now have a fleet of vehicles that can cover moves both large and small. The newest addition to our fleet is a side-opening 18 tonne vehicle that looks extremely impressive even if we say so ourselves. 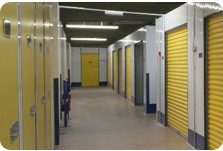 We also have our own secure storage facilities in both Croydon and Beckenham. This comprises an area of approximately 7000 square feet which is ideal for customers looking for a slightly more complex move where for whatever reason they cannot match up the selling and buying of properties. 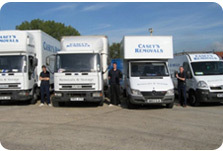 The majority of our staff have been with us several years and have extensive experience within the removal industry. Since we are a family orientated business there is a close relationship between us and each of them. They know that it is important to provide a good service since this has a direct impact on how customers feel about us. All we ask of them is to provide this service in a professional and helpful manner so people come back to us again and again.